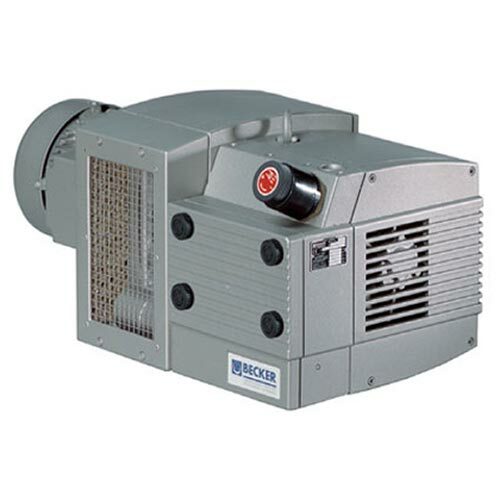 The Becker KVT Series offer a wide range of vacuum and air flow options. The KVT series can accommodate applications requiring vacuums from 22 inches of Hg to 27 inches of Hg. Our lowest air flow option in this series is 39 CFM, and our highest is 91 CFM. Highly efficient, KVT Vacuum Pumps are also highly versatile for a variety of industrial applications.